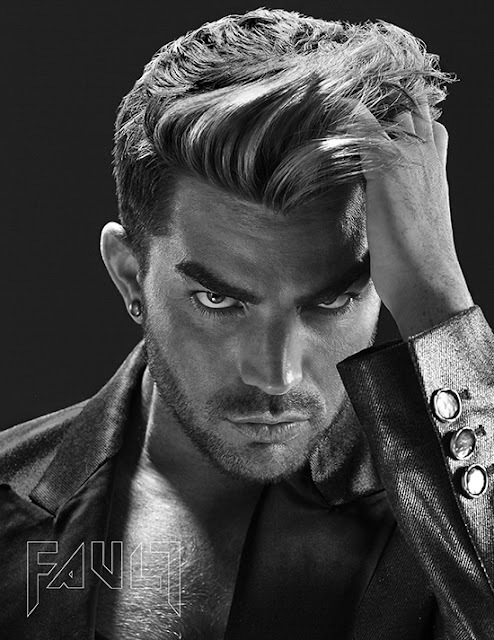 Adam Lambert Tweeted: Loved this interview. ! It was a good one! Looks like I'll be going to a Playmobile movie. Wonder what his role will actually be? Hope it's more than just a tiny bit.